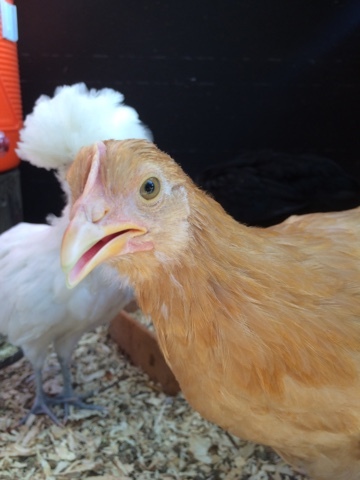 The Lents Fair Chicken Beauty Contest: Our pullets are wanting to compete! 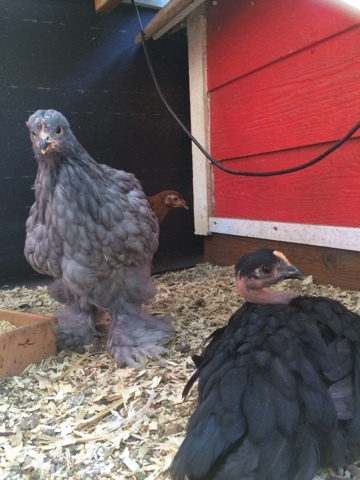 Our pullets are wanting to compete! 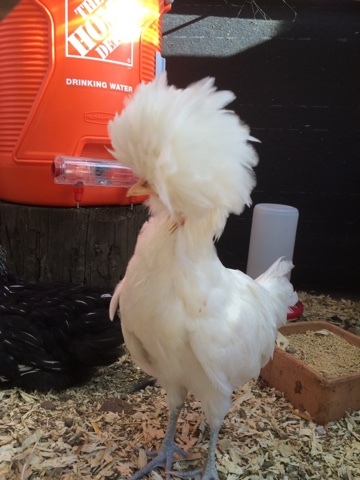 We decided that our girls can't compete at the show, but that doesn't mean they aren't pretty! Here's a few pictures of them, they are almost three months old now. Get your girls registered for the competition!